Peaceful Rock Creek Patio Home! 123 Oak Bend Court ~3BED/3BATH Fairhope Alabama! PRICED TO SELL!! 3 BED/ 2 BATH $219,900 FAIRHOPE ALABAMA! Great School System & Close To All That Fairhope Has To Offer! Well designed one level brick home easy to maintain, beautiful kitchen with granite opens to large family room, fresh paint, crown molding, tile and hardwood floors, separate vanity area from bath in Master,energy efficient with low power bills, Large corner lot with side garage entrance, fenced yard with deck. 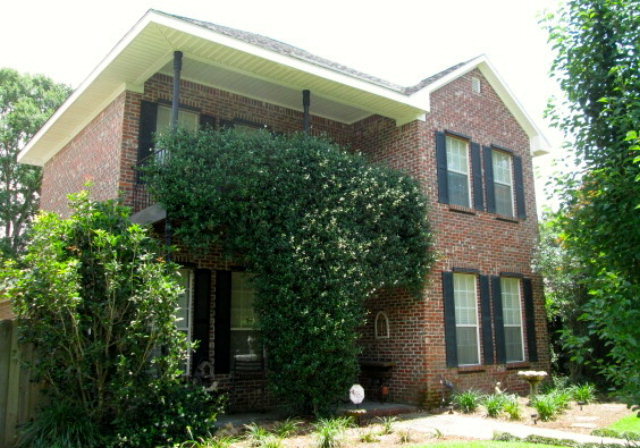 Friendly neighborhood, Fairhope schools, convenient to downtown, grocery, restaurants and shopping. Not in flood zone.Home warranty provided. Motivated sellers, great price. OPEN FLOOR PLAN IN SPRING LAKE! 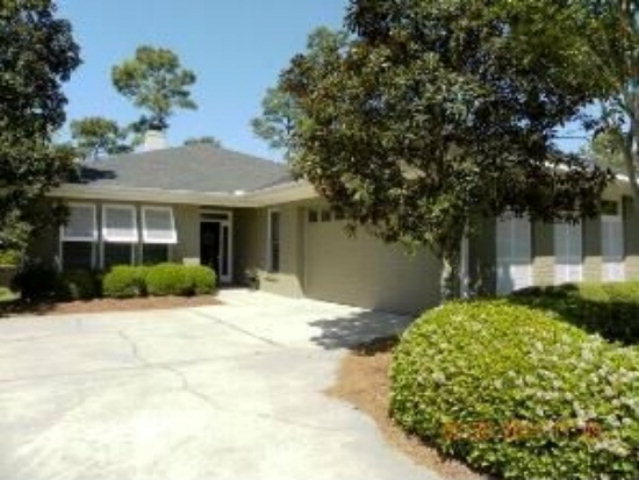 Wonderful home in Fairhope near shopping and hospital. Neighborhood has a pond and well kept landscaping. Open floor plan with tall ceilings and great use of space. Master Bath has separate tub & shower with double vanities and large walk-in closet. Breakfast opens onto a lovely screened porch overlooking a beautifully landscaped private rear yard. 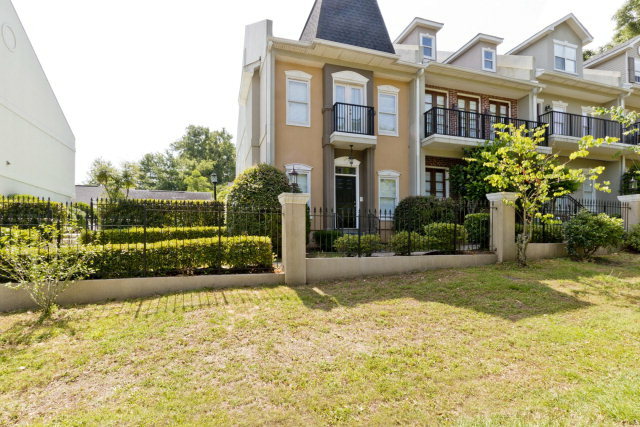 Beautiful Town Home Located In Fairhope! Just Beautiful. Gorgeous court yard. Beautiful hardwood flooring, recessed lighting & custom moulding throughout. Gourmet kitchen includes granite countertops, custom built-ins & gas range. Living area features gas fireplace, wet bar & abundance of windows overlooking court yard. Spacious master suite w/two closets, his/her vanities & Jacuzzi Tub. Very nice sitting room with build in shelves. 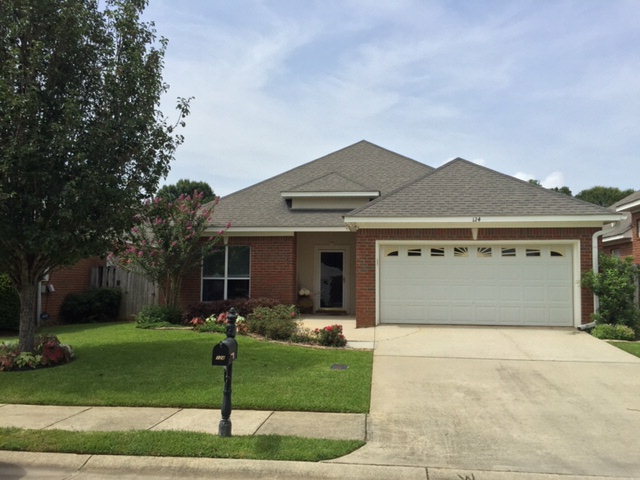 3bed/2bath Brick Home In White Grove Subdivision, Fairhope!! GREAT BRICK HOME IN WHITE GROVE!! 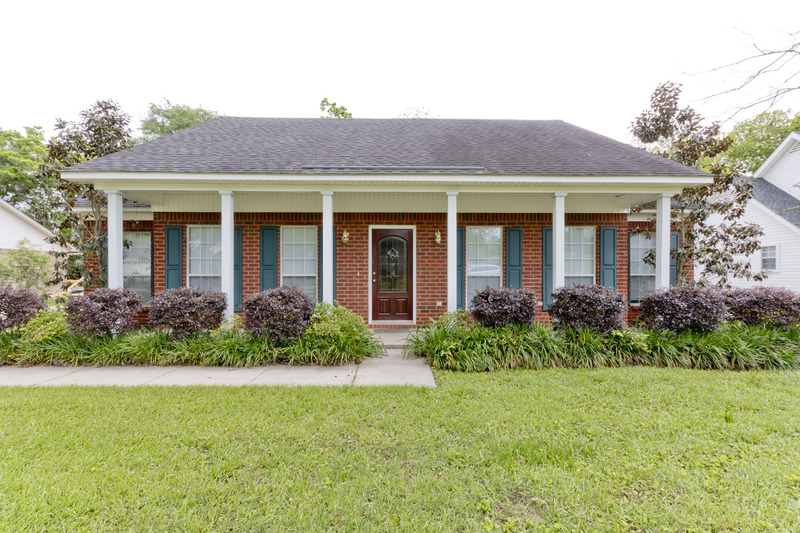 Very well maintained home in White Grove Subdivision. Home features granite in kitchen, stainless steel appliances, hardwood flooring, new roof in 2008, ceramic tile in baths, freshly painted, wood burning fireplace and sunroom. This home is a must see! New Orleans Style Home Located In Fairhope! Fabulous patio style home on an intimate street of custom built homes in the most convenient area of town. Alley to garage. One mile from downtown and walking distance to shopping and Thomas Hospital. New Orleans style home offers a den as well as family room, office nook and screened porch overlooking the courtyard. Small lot/brick home for simple maintenance. Easy to see, easy to love. Quaint And Cozy Cottage In The Historic Montrose Area Of Fairhope! COZY COTTAGE IN HISTORIC MONTROSE! 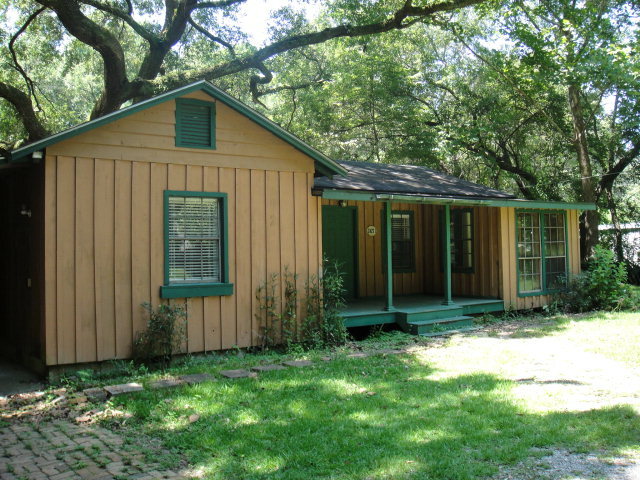 Great location for this quaint and cozy cottage in the Historic Montrose area of Fairhope. Beautiful trees and landscaping on this over-sized, bulk-headed lot adjacent to Red Gulley Creek. This home has tons of character with large bedrooms, an office off of the open living room and a master closet measuring 10X12. Enjoy entertaining on the large, private rear patio. Extraordinary Details In Pecan Grove Estates! Extraordinary details in Pecan Grove Estates. Brick home features dual zoned A/C units, Central Vac, Well for Irrigation system, Surround Sound system, Swimming Pool, separate Rv storage, Oversize Laundry, Wet Bar with ice maker, Safe Room under stairs, 400 Amp Svc, Oversize Pantry, GE Profile appliances, Advantium microwave, Built ins galore, 80 gal Hot Water Heater, heated/ cooled storage room. CUSTOM BUILT HOME MINUTES FROM THE CITY! 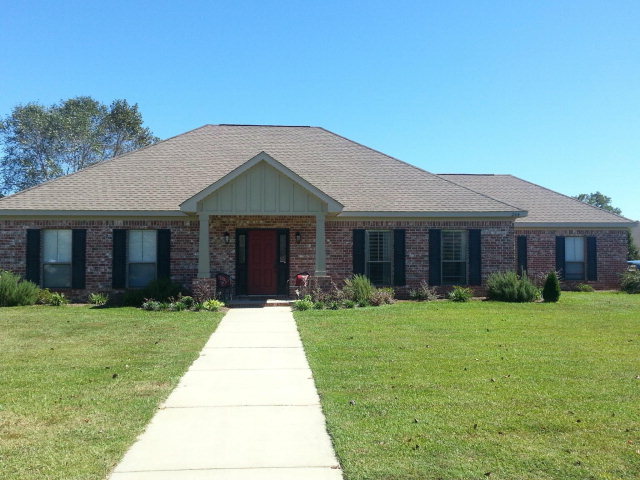 3 BED/ 2.5 BATH $319,900 SUMMERDALE ALABAMA! Custom Built Home Minutes From The City! NEW FLOORS, WOOD LOOK CERAMIC TILE AND HARDWOOD. NEW PAINT IN KITCHEN,LIVING AREA,ALL CROWN & FLOOR TRIM. Custom built home,country living, minutes from the city. Vaulted ceiling in living w/surround sound,upstairs bonus w/half bath. Master walk in closet w/built in vanity & custom storage. Gourmet kitchen w/lots of cabinets & granite counter tops,pantry,stainless appliances. Combo dining & family room w/custom floor. Custom concrete counter tops. 2100 sq.ft metal WORK SHOP w/heat & cool. 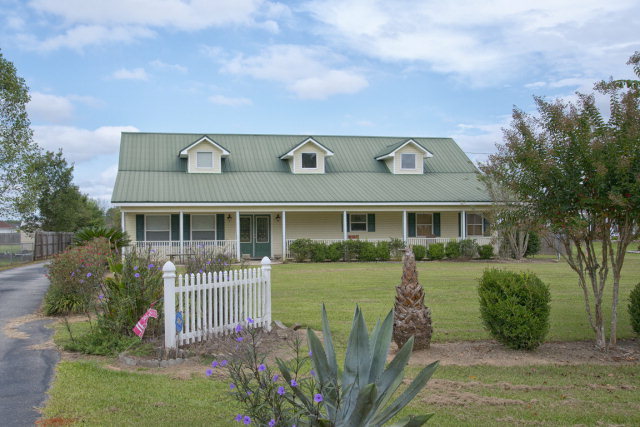 Precious cottage on over an acre in desirable Montrose! This house has it all – chef’s kitchen with granite countertops, SS appliances, custom backsplash and large pantry. Stained/scored concrete floors, fireplace, jetted tub in master, formal living room AND den, two car garage, large deck and more. 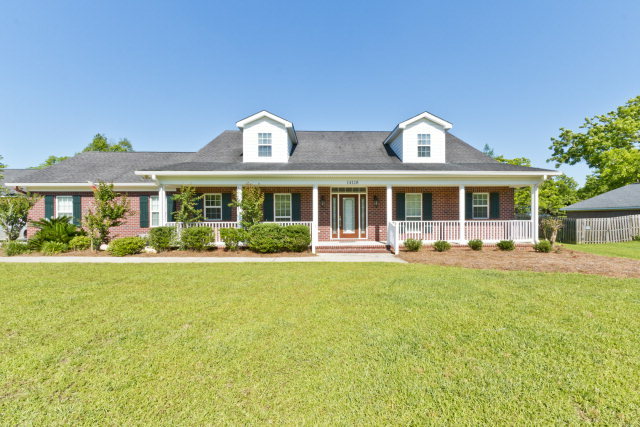 Add Fairhope schools, privacy, lots of trees and a quiet street, and you have found THE ONE! Listing includes PPIN #040858 (1.02 acre lot behind home). You are currently browsing the Fairhope Realty Group blog archives for July, 2015.